Performance location: Broadway Cinema on Broadway St.
FREE Workshop: Inside Strictly Cycling. 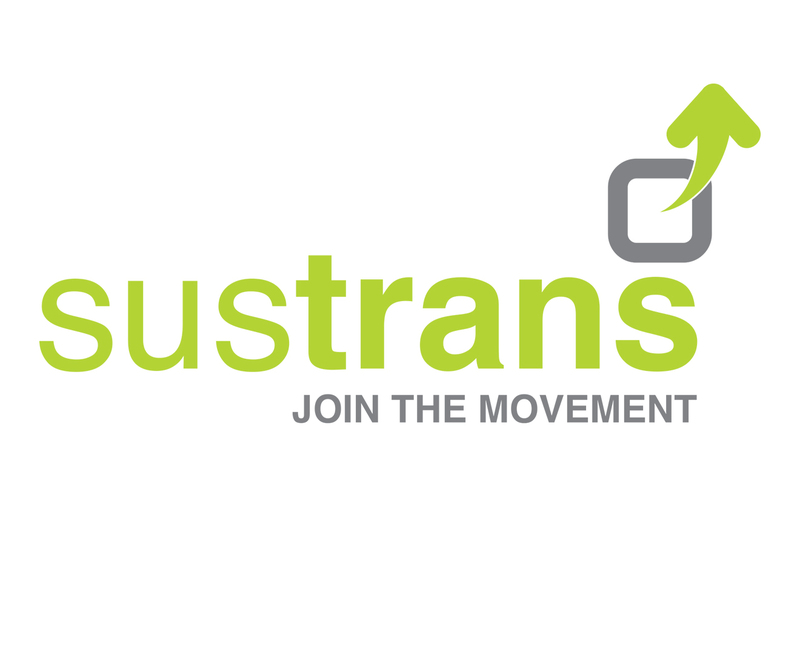 Transform the way you think about dance, movement and cycling. Strictly Cycling plays with the everyday events and experiences of riding a bike, adding a hint of the surreal and comical. 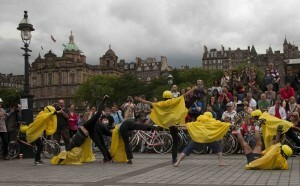 The show is part choreographed and part improvised in sections on, off, over and around bicycles. 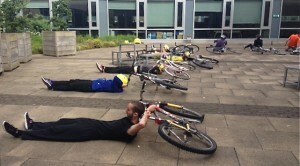 Bring your bike to create & learn a few basic moves & work as part of the team. 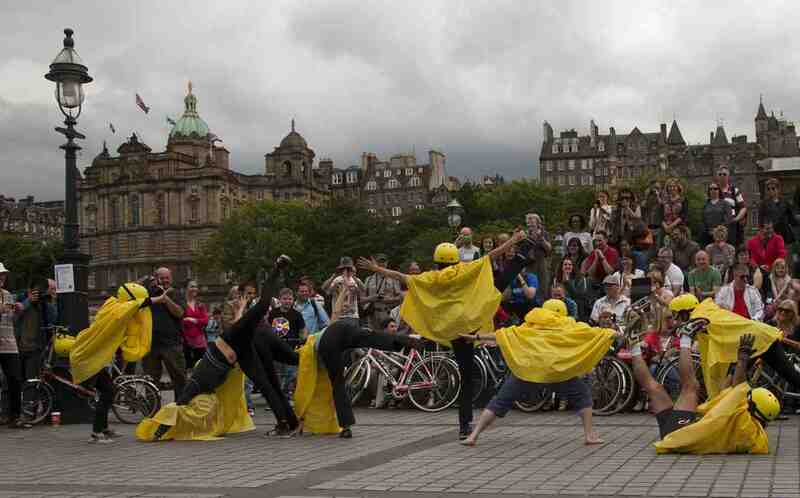 Afterwards you can take part in Strictly Cycling performances in the city, and be part of a most unusual flashmob. This entry was posted in Productions-cat, Tour Dates. Bookmark the permalink.